Disclosures required under section 5 of the German Telemedia Act (TMG – Telemediengesetz). 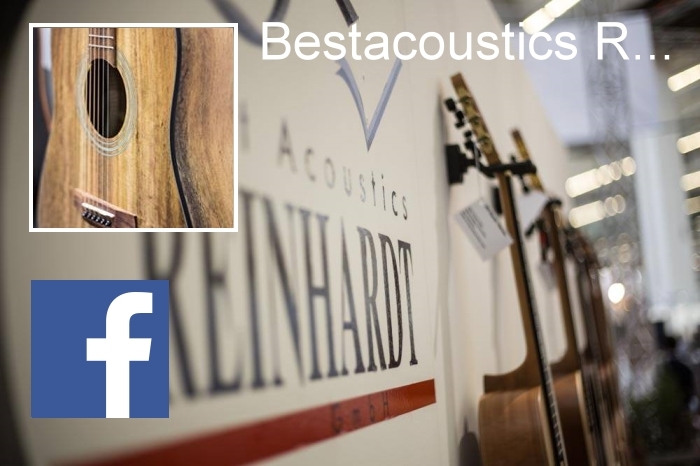 Responsible for the content of the website: Reinhardt GmbH, Schleifmühleweg 82, 72070 Tübingen, Germany. Represented by: Gunther Reinhardt. Registered under HRB 382358 in the commercial registry at the District Court of Stuttgart. The content of our website has been compiled with the utmost care. We nevertheless cannot provide any guarantee that the content is accurate, complete or up to date. As a service provider within the meaning of section 7 paragraph 1 of the German Teleservices Act (TMG), we are legally responsible for our own content published on this website. Under sections 8–10 of the Teleservices Act, however, we as service providers are not obliged to monitor third-party information that is transferred or stored, nor are we obliged to investigate circumstances that would indicate illegal activity. Obligations under general legislation to remove information or block its use remain unaffected. However, any liability in this respect shall not arise until a specific violation of the law has been drawn to our attention. Upon being notified of any violations of the law, we will take immediate steps to remove any such content. Our website contains links to third-party websites over which we have no control. Consequently, we cannot accept any liability for the content of these external websites. Sole liability for the content of linked websites rests with the relevant provider or operator. The linked websites were checked for possible violations of the law at the time the links were created. No unlawful content could be identified at the time a link was created. Nonetheless, we cannot reasonably be expected to exercise ongoing scrutiny over external links unless there are concrete grounds for suspecting a violation of the law. Upon being notified of any violations of the law, we will take immediate steps to remove any such links. The contents and works on this website that were created by the website operators are subject to German copyright law. Any reproduction, adaptation, distribution or any type of use that is not permissible within the provisions of German copyright law requires the written permission of the respective author or creator. Copies of this website are only permitted for personal, non-commercial use. Insofar as the content of this website may not be the work of the site operator, third-party copyright has been observed. In particular the content owned by third parties is credited as such. Should you nonetheless become aware of any breach of copyright, please inform us. Upon being notified of any violations of the law, we will take immediate steps to remove any such content.